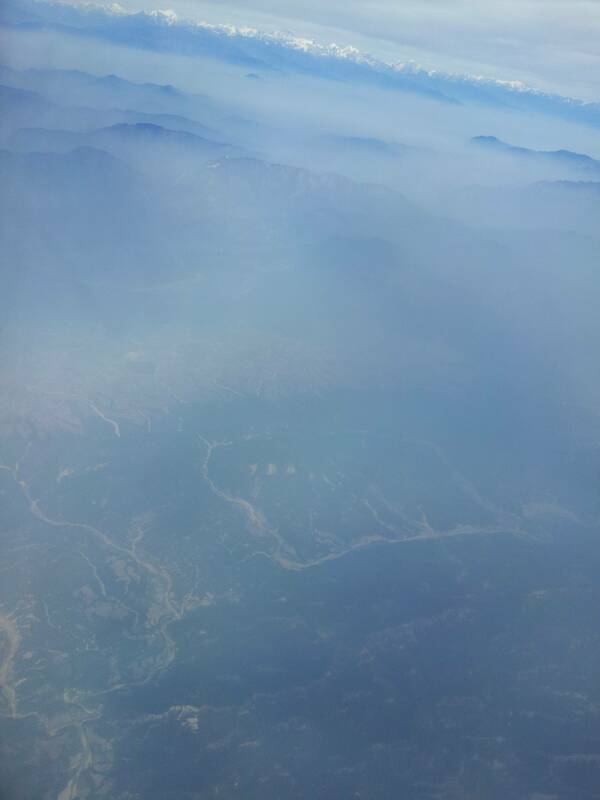 Is it possible to distinguish which one is Mt. 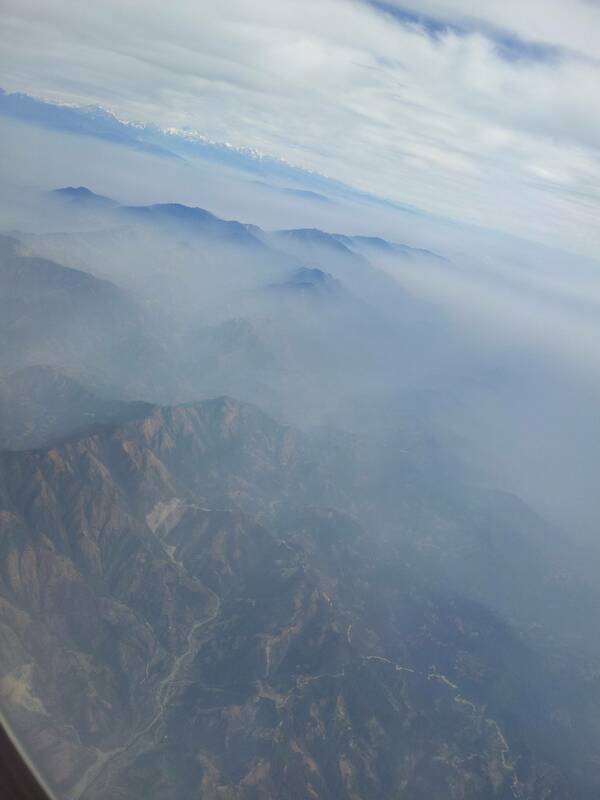 Everest, or if it is visible in any one of them? My best guess is that Mount Everest lies in the orange circle. 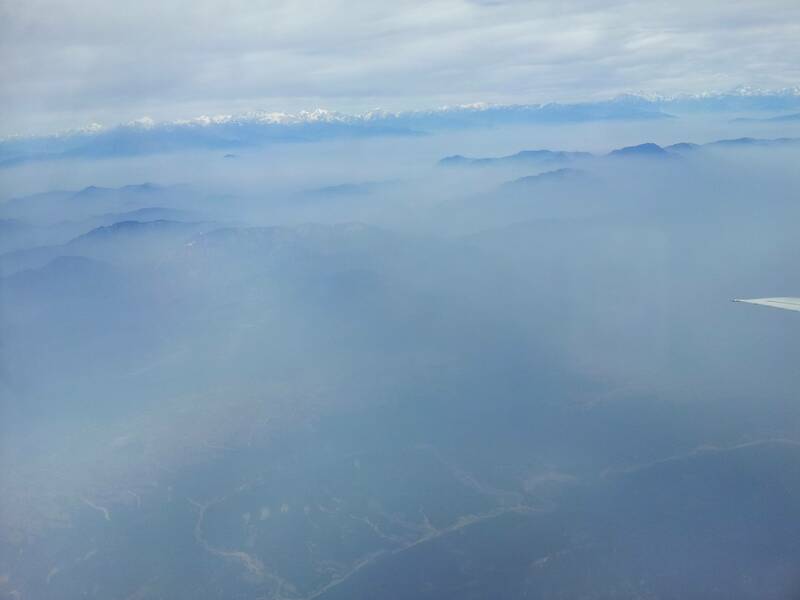 this seems to match the general topography of the Mount Everest area: really high mountains surrounding a valley where the mountains taper off slowly. 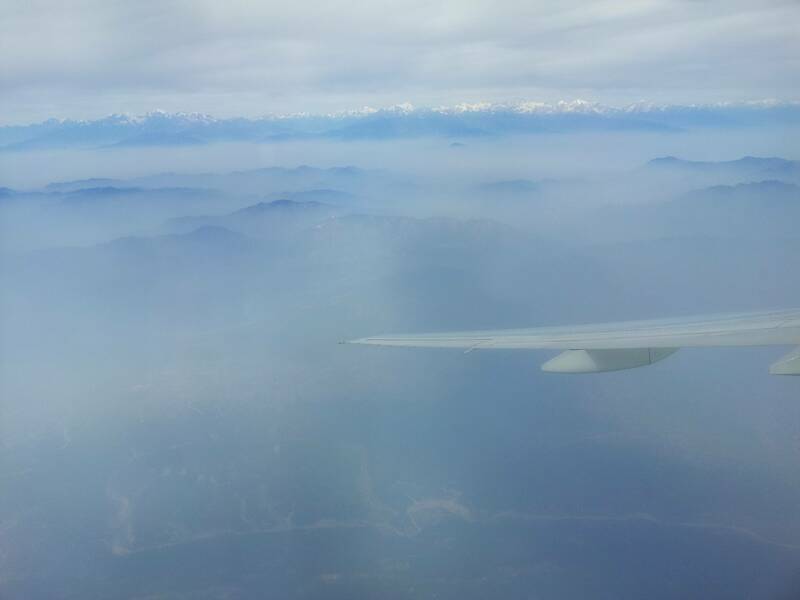 In addition, on the second image, you can almost see what looks like the Annapurna pass between Nepal and Tibet straight ahead from the Manpur region, the area where the mountains don't appear to have snow. This is only a rough estimate, but to the extent of my knowledge of the region, I think it's the most likely candidate. 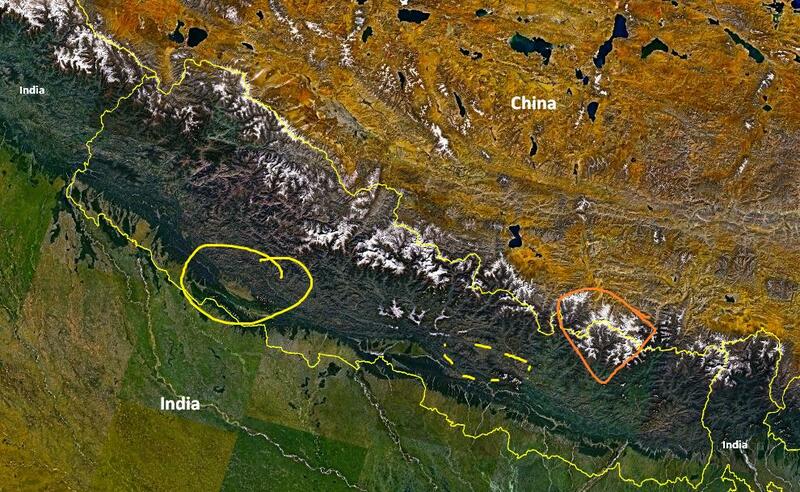 If the area with the differently colored patch is actually the Kathmandu capital region, the orange dotted mountains are a more likely candidate for Mount Everest. I do not know enough about Nepal to be sure of either claim. Not the answer you're looking for? Browse other questions tagged identify-this nepal mount-everest or ask your own question. What are these metallic plates found around Iceland? What are these trailside monuments near Visegrád, Hungary? What Catholic churches are these? What city are these buildings in? What are these things in the desert near Fallon, Nevada? What are these “balls” that we found in Uruguay?